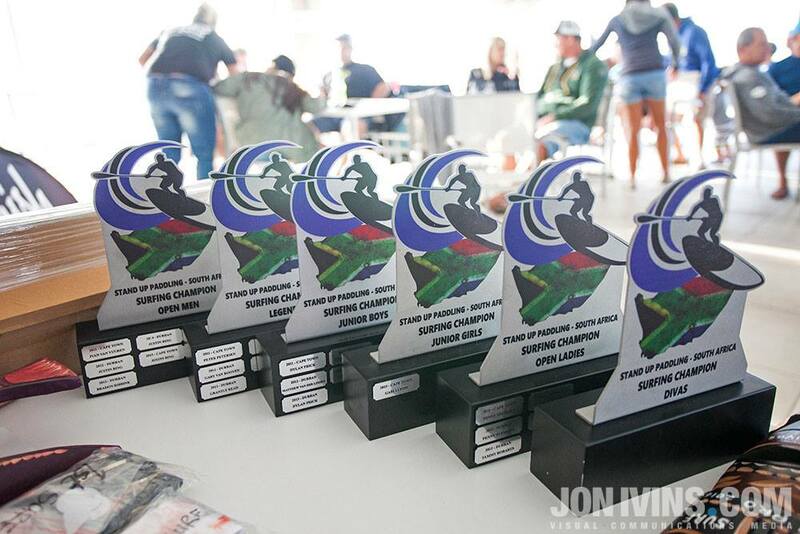 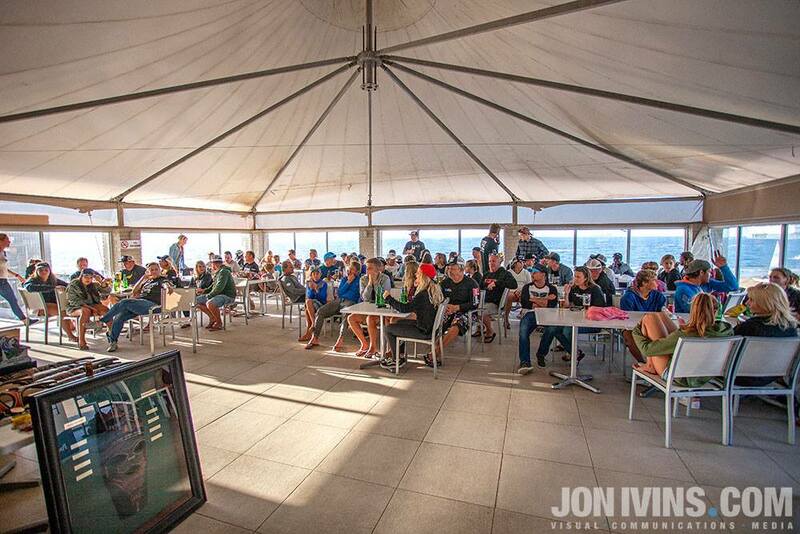 This past weekend the SA SUP Surfing Championships 2016 took place in Durban and was hosted by the local paddle boarding club, SUP DURBS! 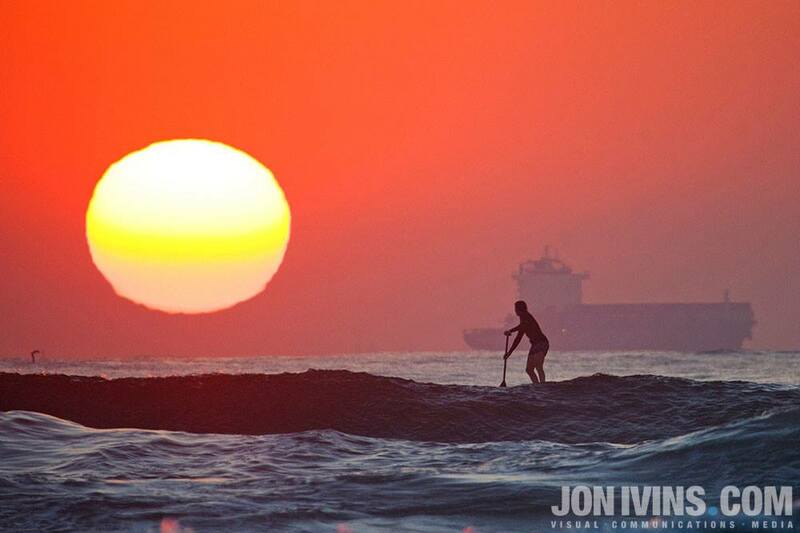 Durban was excited to see the return of the event to its shores. 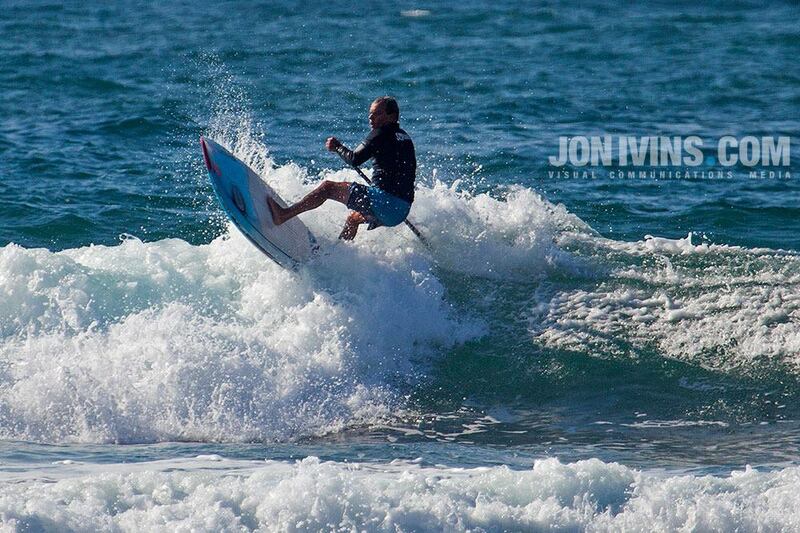 as this a great time of the year for waves. 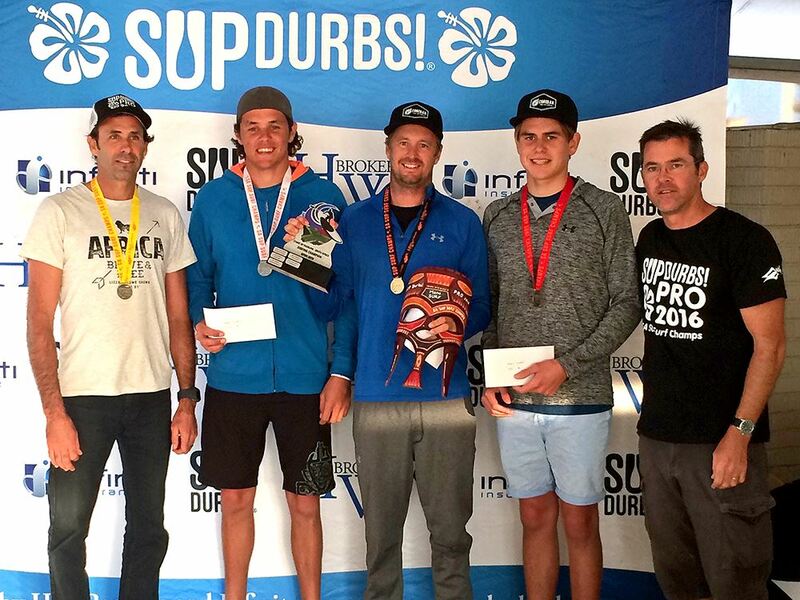 The event commenced on Friday 24th June starting off with a 10km race event, where team riders Thomas & Tarryn King finished 2nd in their respective divisions. 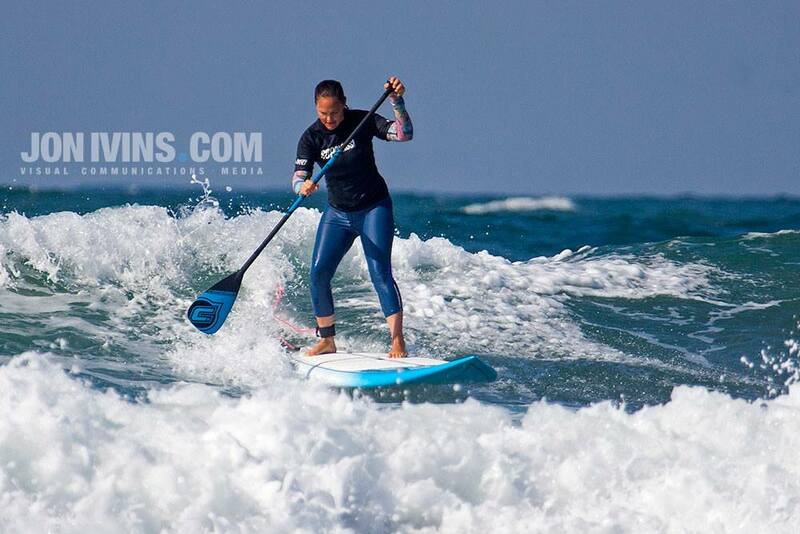 Tarryn gave it her all, leading the race for 9 of the 10km’s on her 12’6 Coreban while the rest of the participants were all on 14’0 boards. 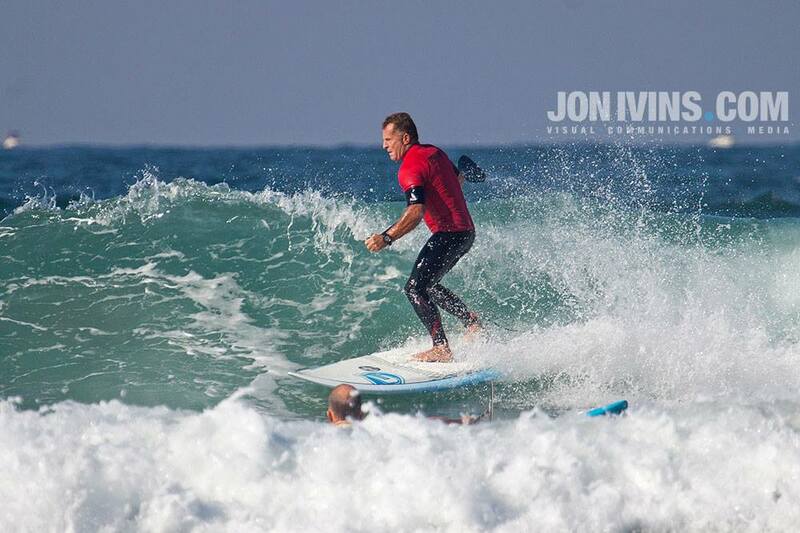 The race was followed by 2 days of wave riding, which was held at Durban’s famous New Pier – A hollow running beach break which rolls along the inside of the Durban Pier. 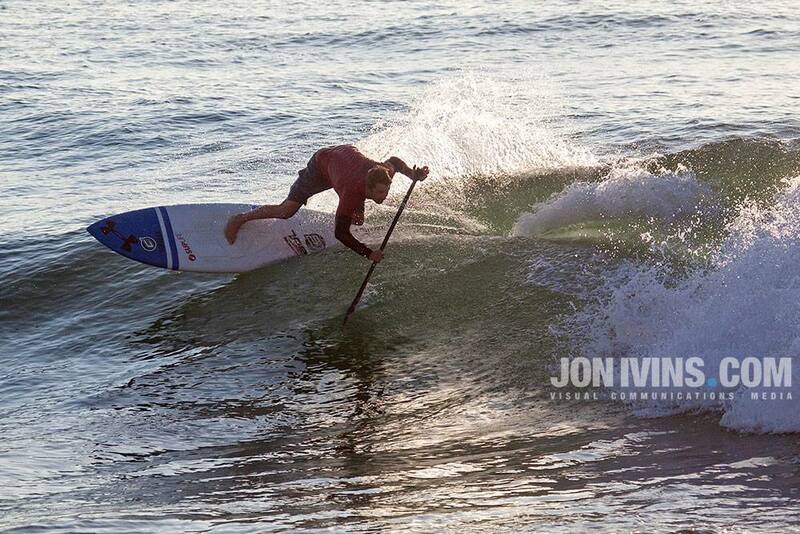 The Coreban Team were on form the whole weekend, raking in some of the highest heat scores and taking out some big names in the process. 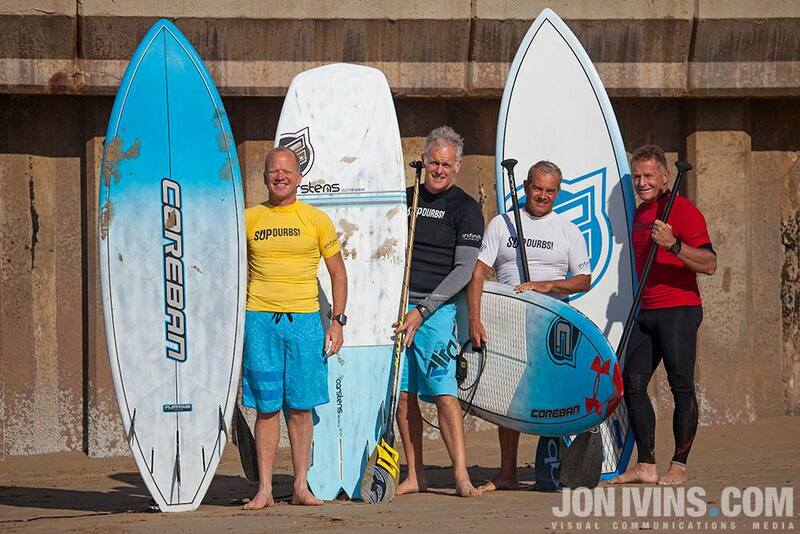 Day 1 ended with all our Coreban team riders progressing into the final rounds. 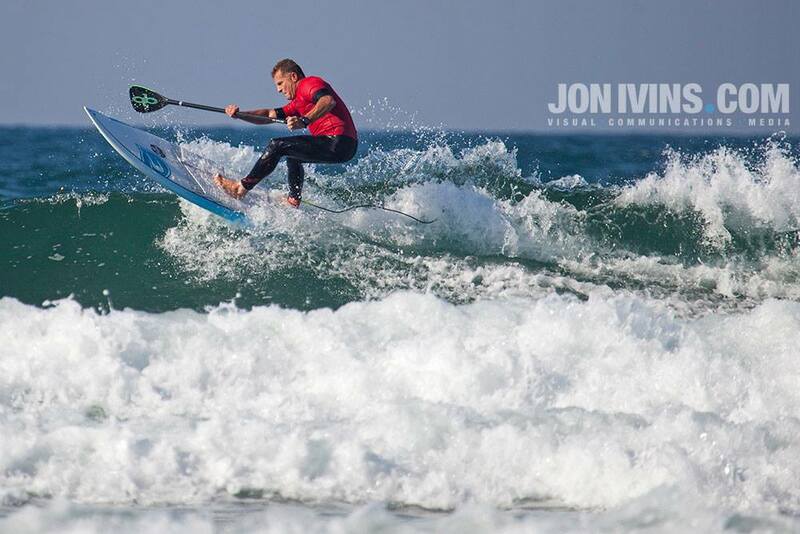 On the 2nd day of the wave event, the swell had dropped off and the wind was blowing onshore but there were still some fun waves for the taking. 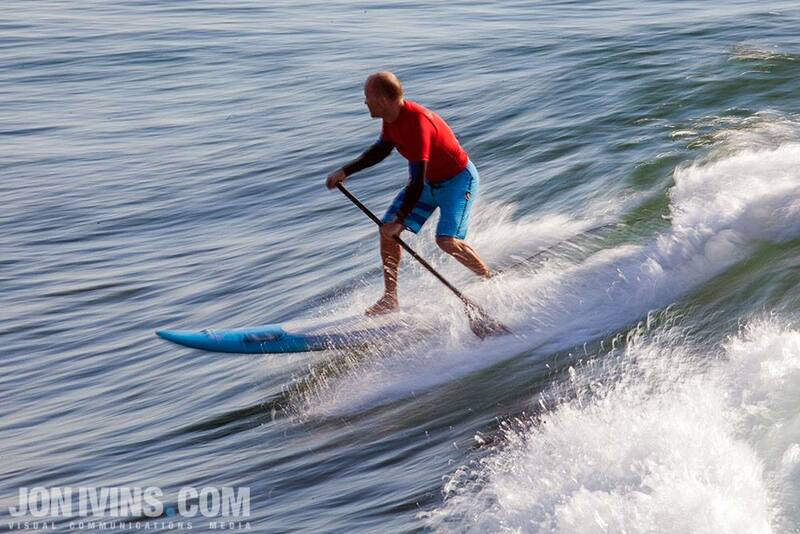 The Coreban Platinum’s were favoured, as they were able to generate a lot more speed through the flatter sections and allowed for tighter turns in the pocket. 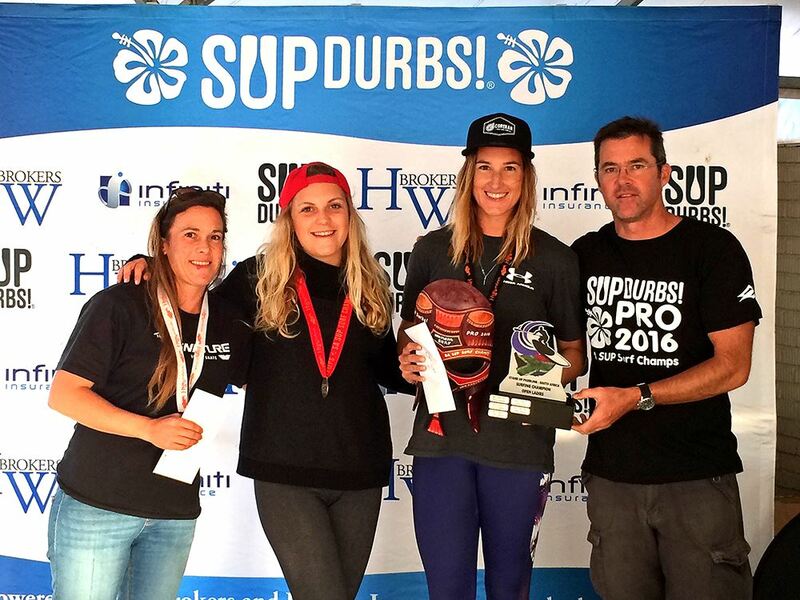 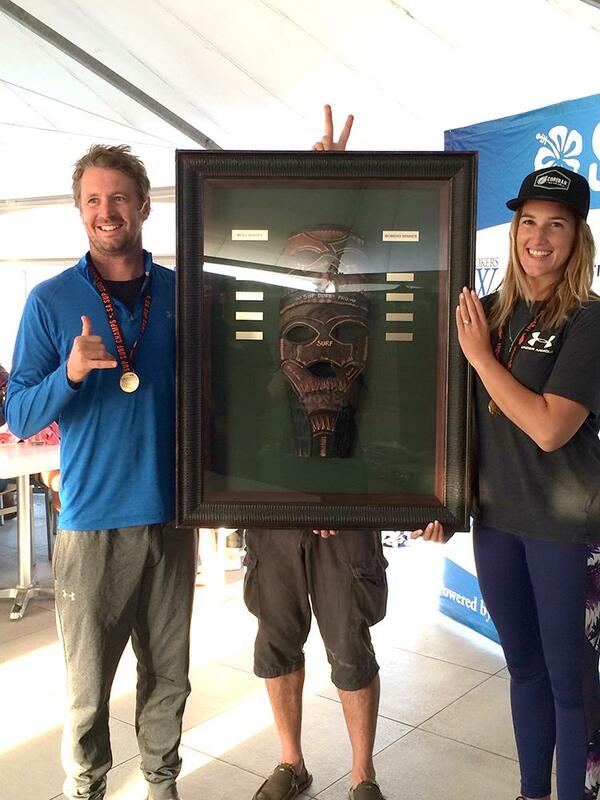 Thomas & Tarryn King were crowned SA SUP Surfing Open Champs and were deserving winners with solid performances through the event. 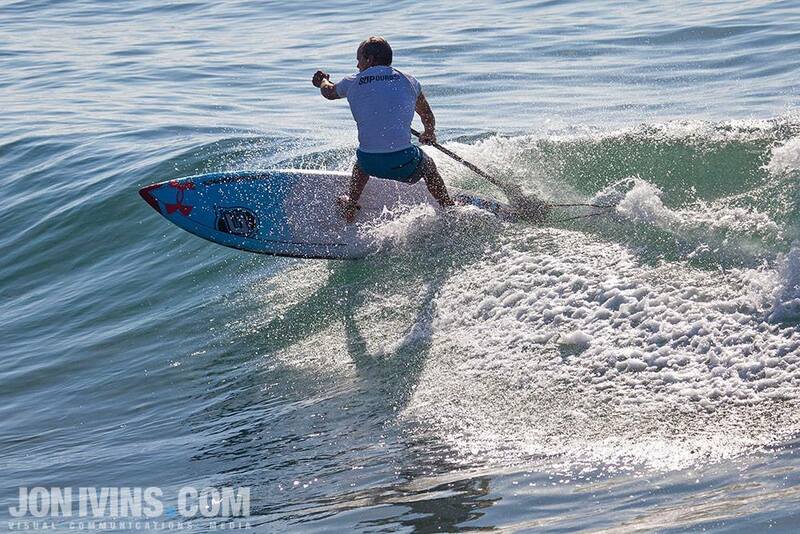 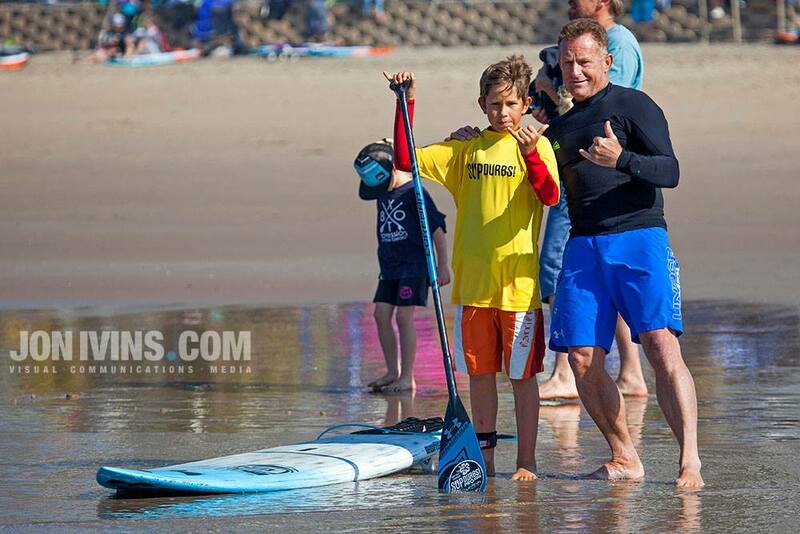 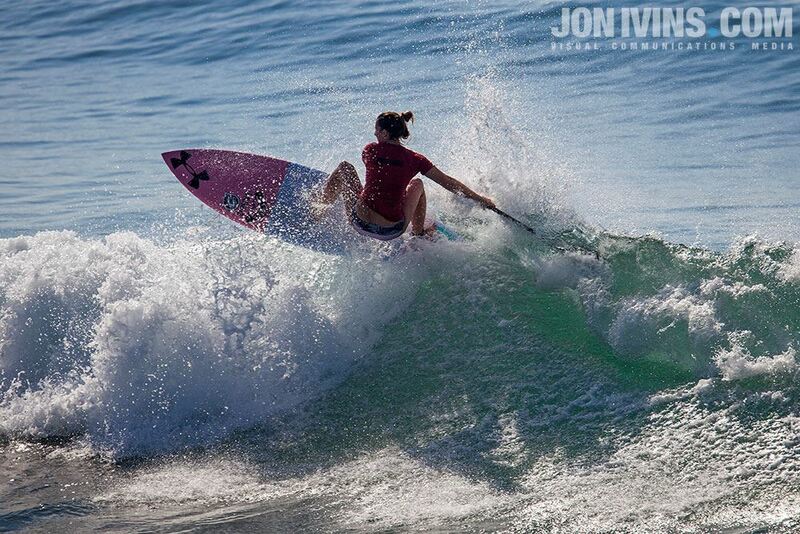 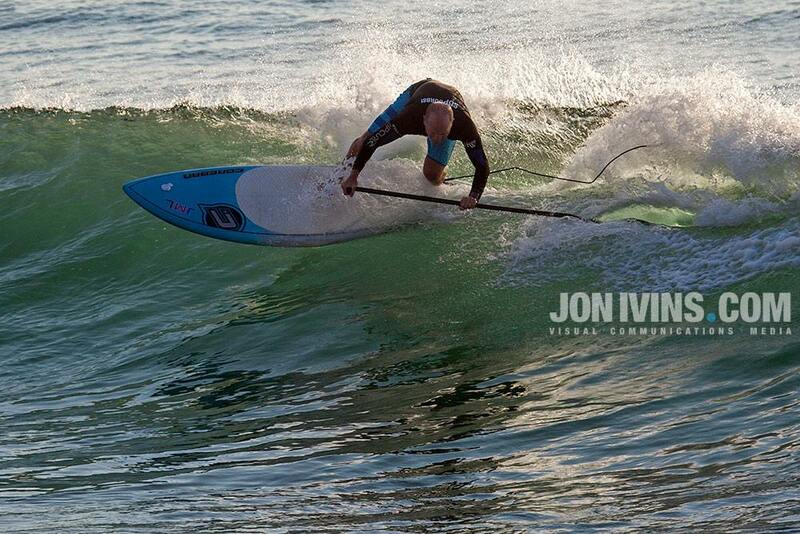 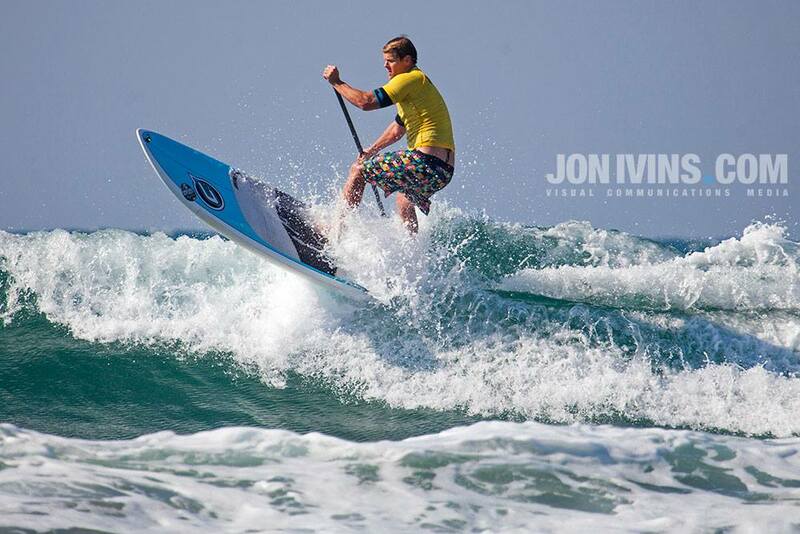 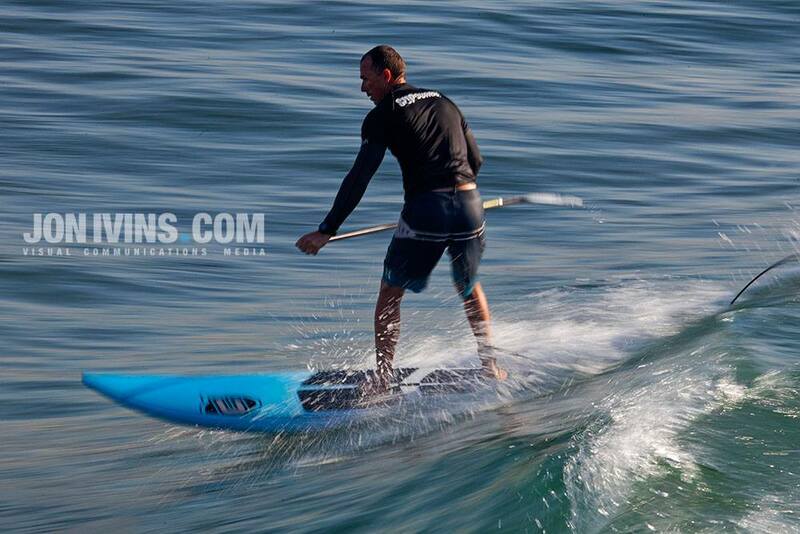 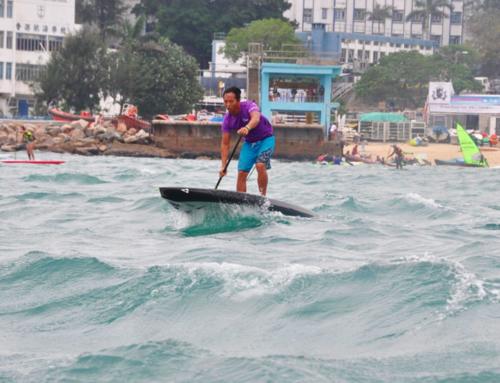 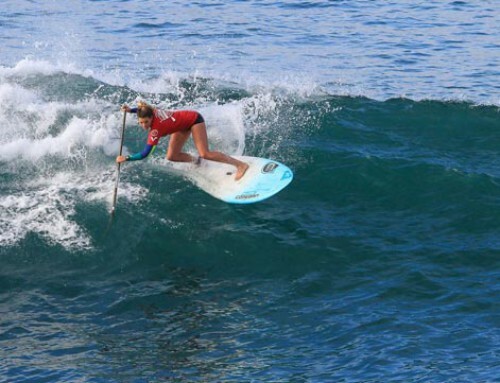 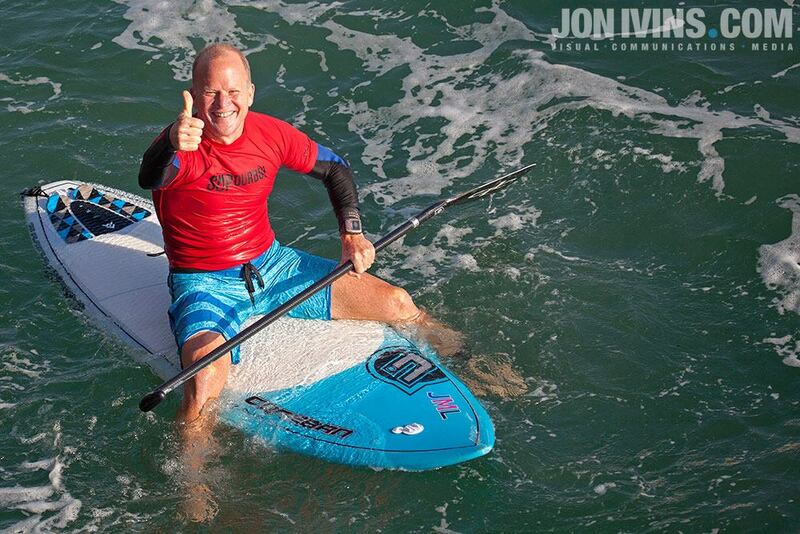 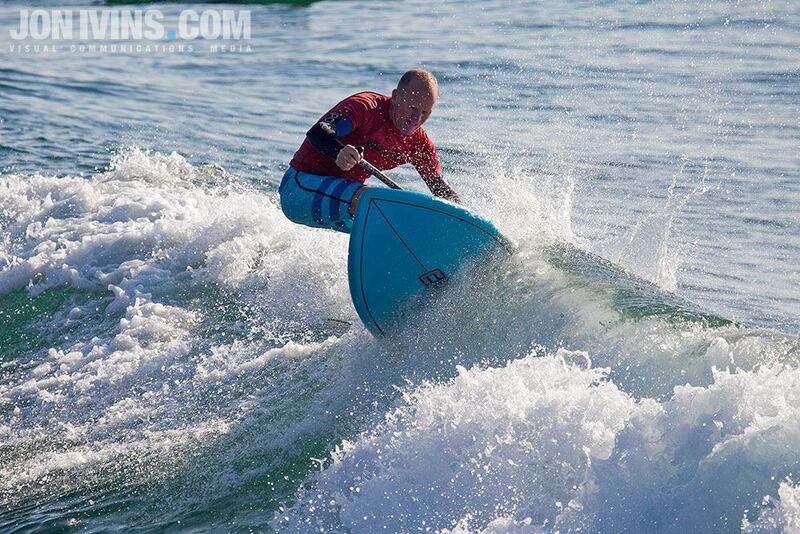 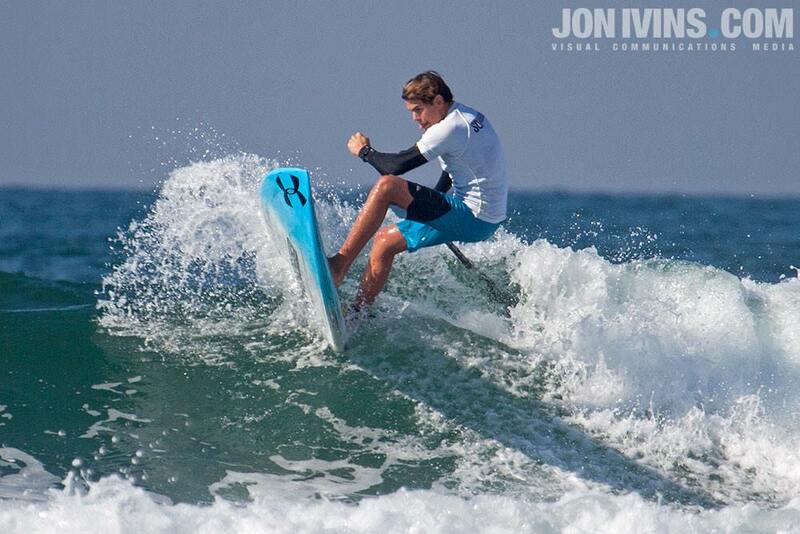 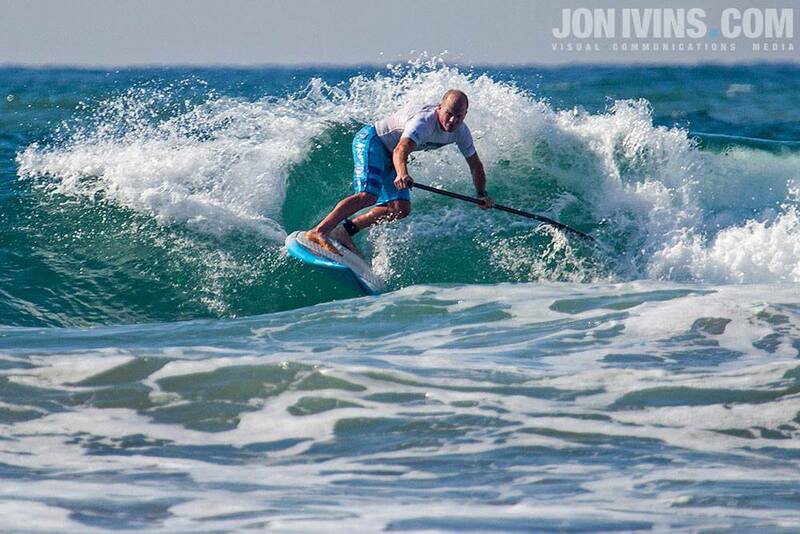 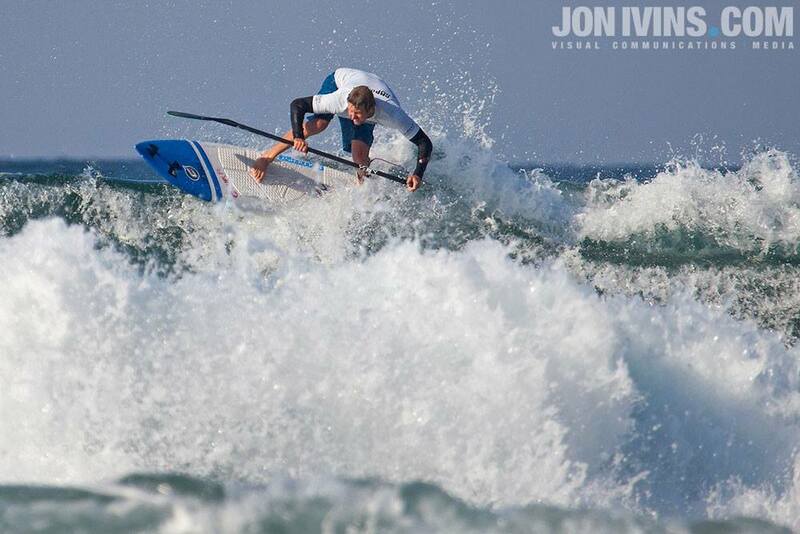 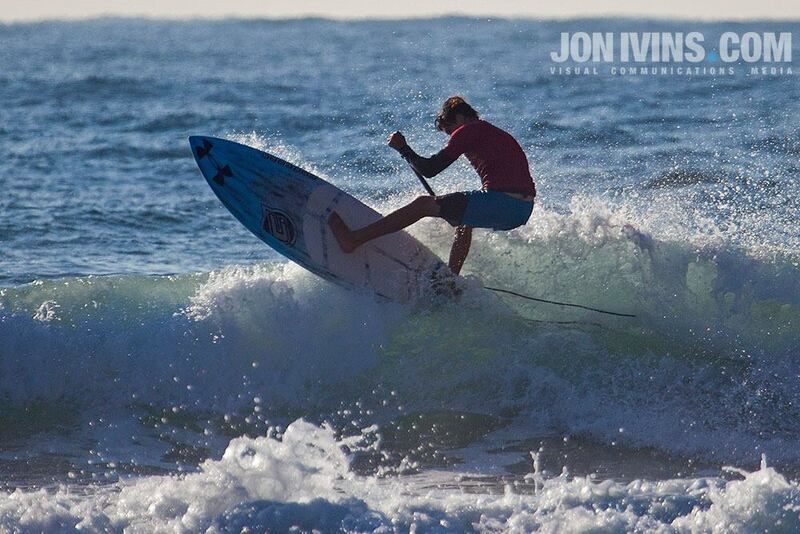 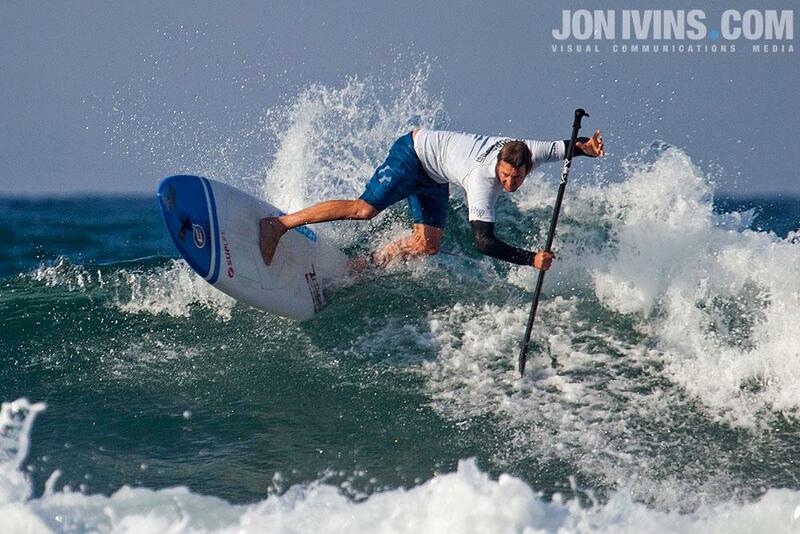 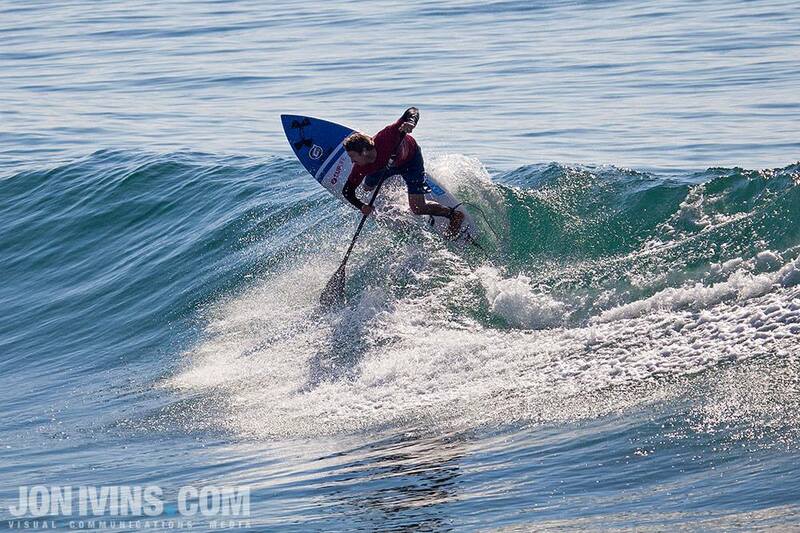 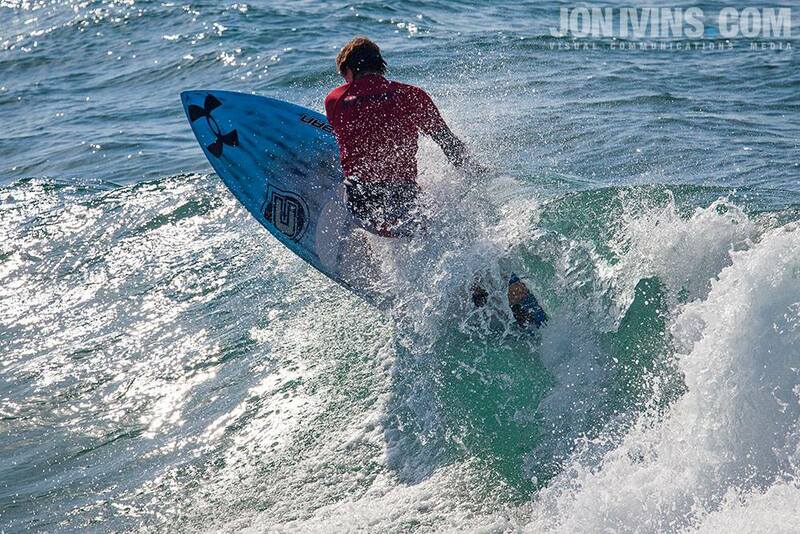 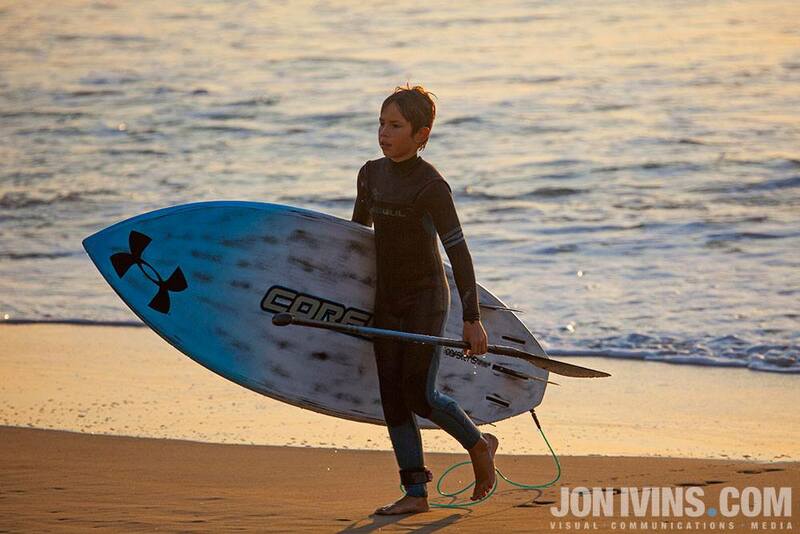 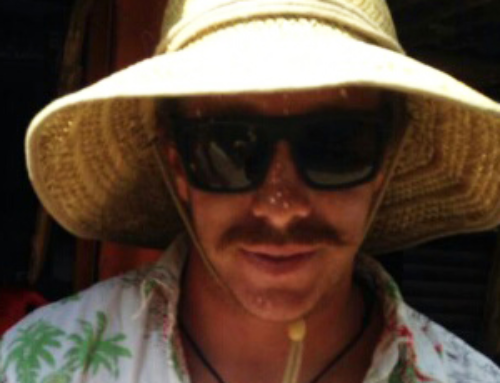 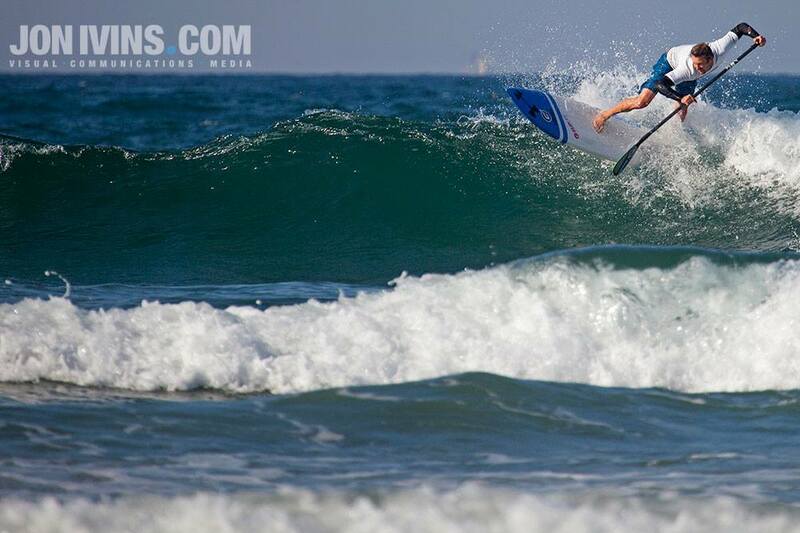 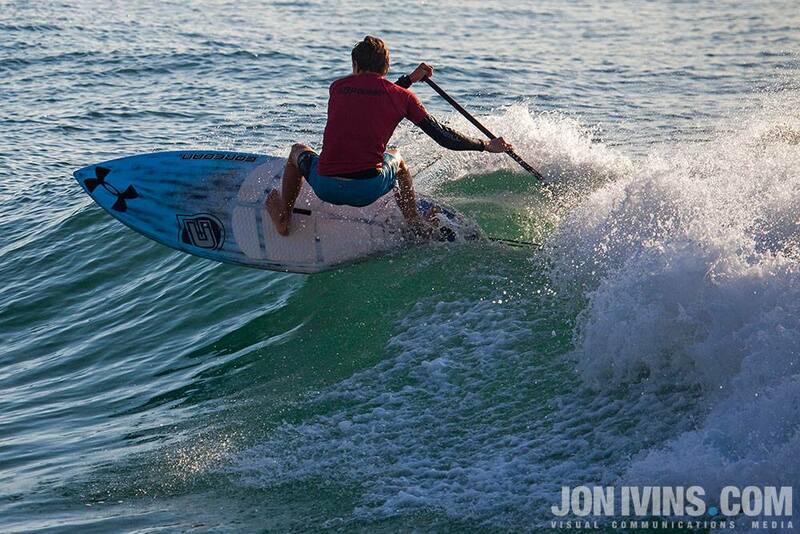 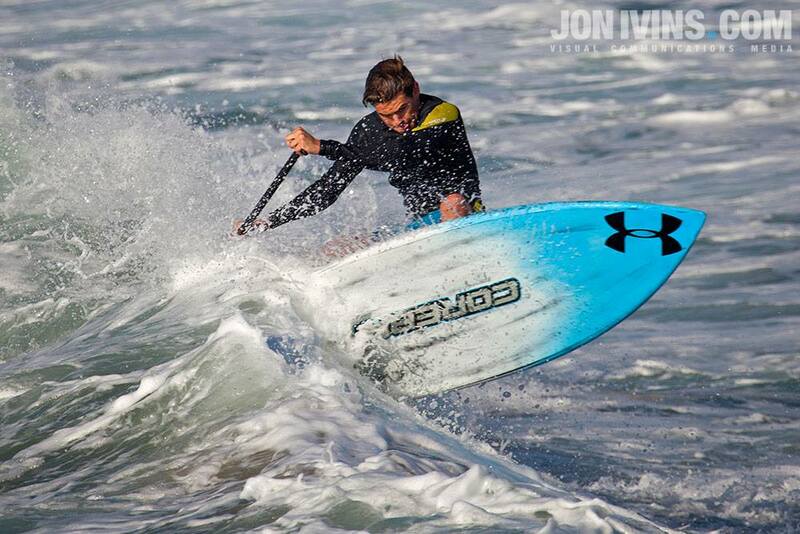 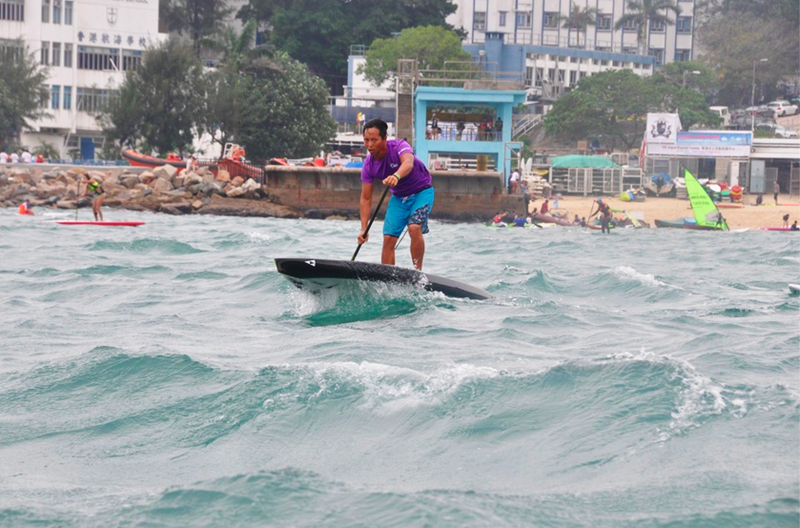 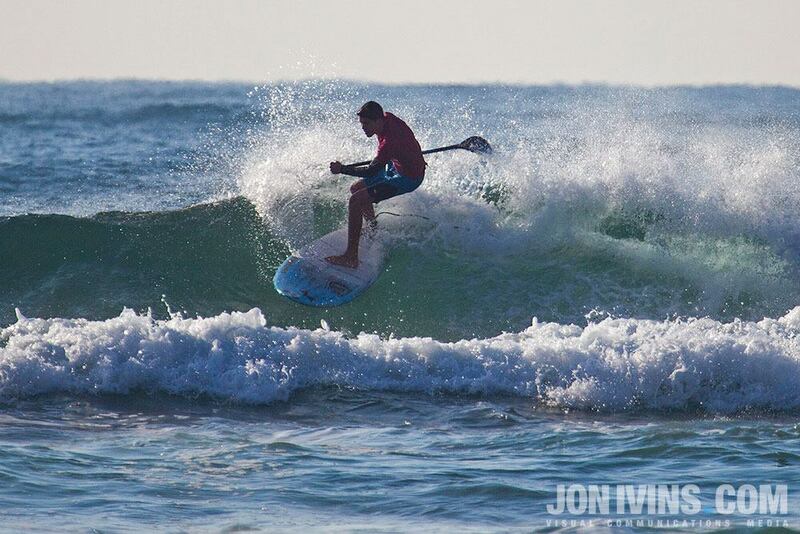 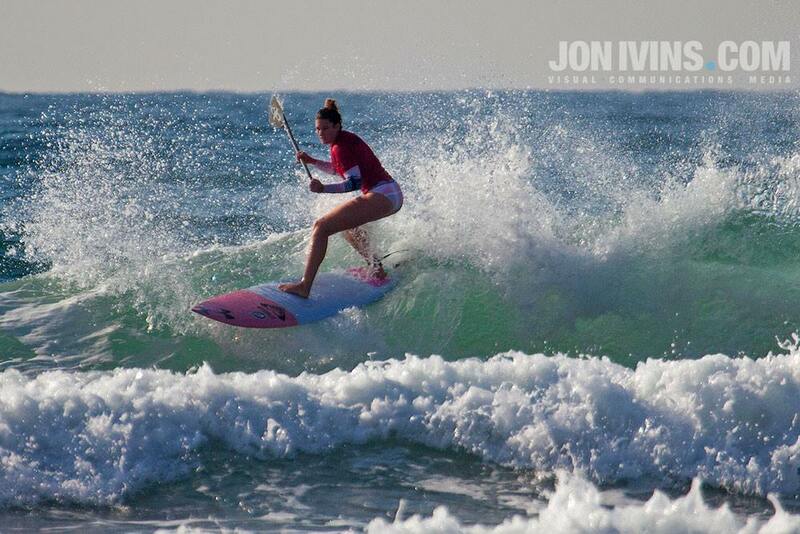 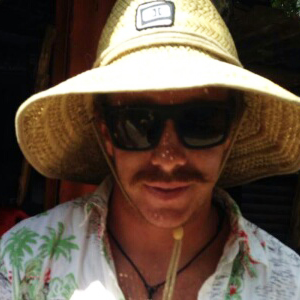 Coreban dominated every division at the SUP Surfing finals.